March has been a super busy month! I already have more news to share! And the exclusive content I’m sharing for the scavenger hunt is something I’m very excited about: it’s the final cover for the Iamos Trilogy! I can’t wait for you all to see it! But if you want to see it, you’ll have to participate in the hunt, because it won’t be available anywhere else until the scavenger hunt ends on April 8! In the meantime, you can check out all the books that are featured in the YA Scavenger Hunt here—these are all the books you could win if you participate in all six teams’ scavenger hunts! Are you a fan of dragons? (I’m guessing the answer is yes if you were a Wings of Renewal fan.) 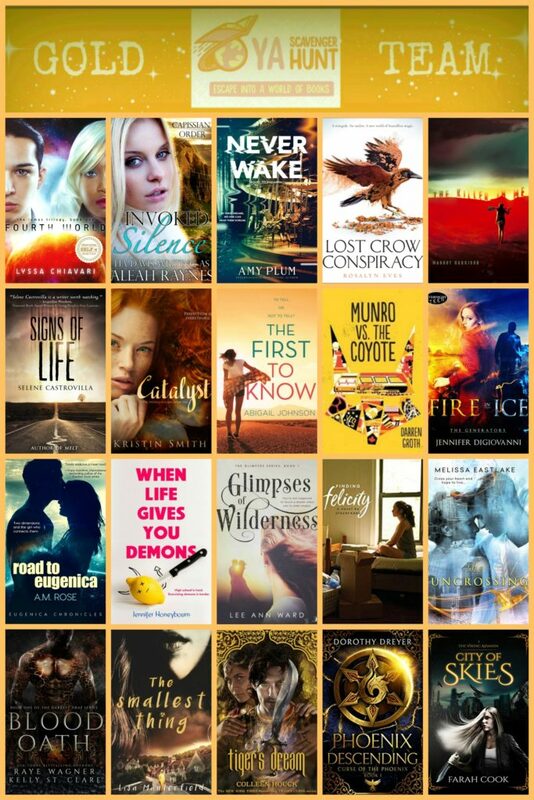 Then check out this group giveaway on Instafreebie, running through March 31! It’s got 10 free short stories and novels with dragons in them. “Seven Years Among Dragons” is one of them! Check all the books out here and pick your favorite to download. And finally, don’t forget that Holly Hook’s Survival Month sale is going on through the end of March, and Cheerleaders from Planet X is just $0.99 through that time!